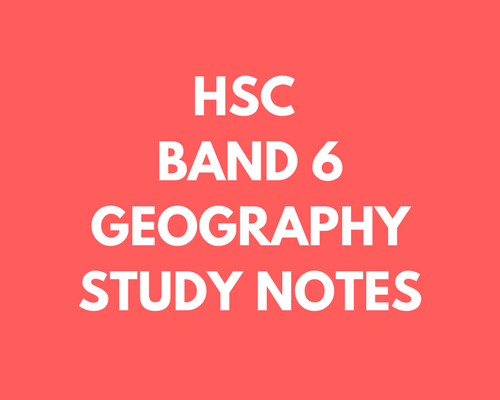 I’m looking to sell a very detailed and comprehensive full set of syllabus notes for the HSC Geography Course, helping me to achieve this mark. I personally believe these essays, if read and understood, will help show you how to achieve a 20/20 every time with ease. I achieved 20/20 for 4/5 internal essay tasks. With these essays, if you read them and understand them, they will show you and help you to how to achieve a 20/20 every time with ease. 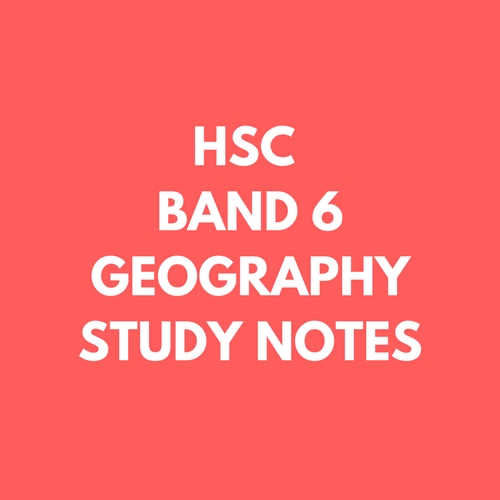 These notes are all you will need, explaining concepts in immense detail and providing terminology outside traditional textbooks that will help you gain a competitive edge over other NSW students.